Here at the museum we have been helping Unilever Petone to catalogue its museum and archives collection that has amassed over the last century. 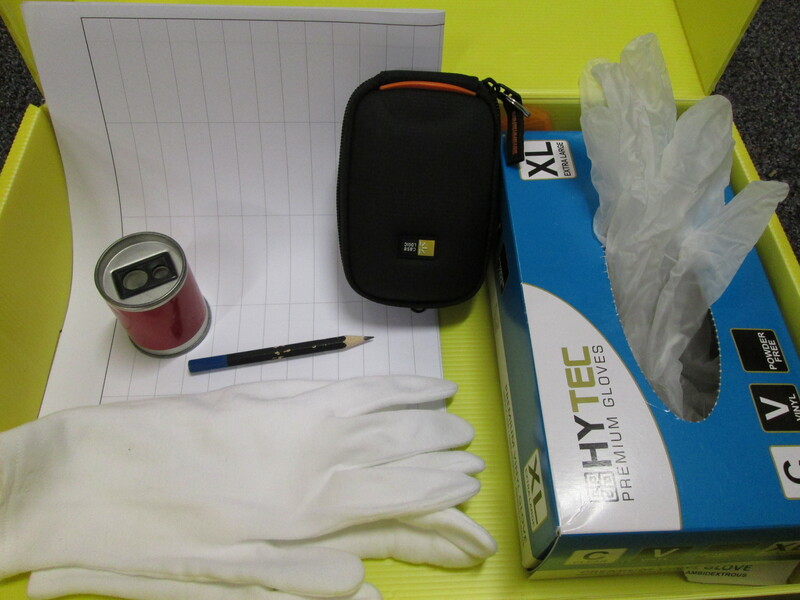 These are some of the tools of the trade. 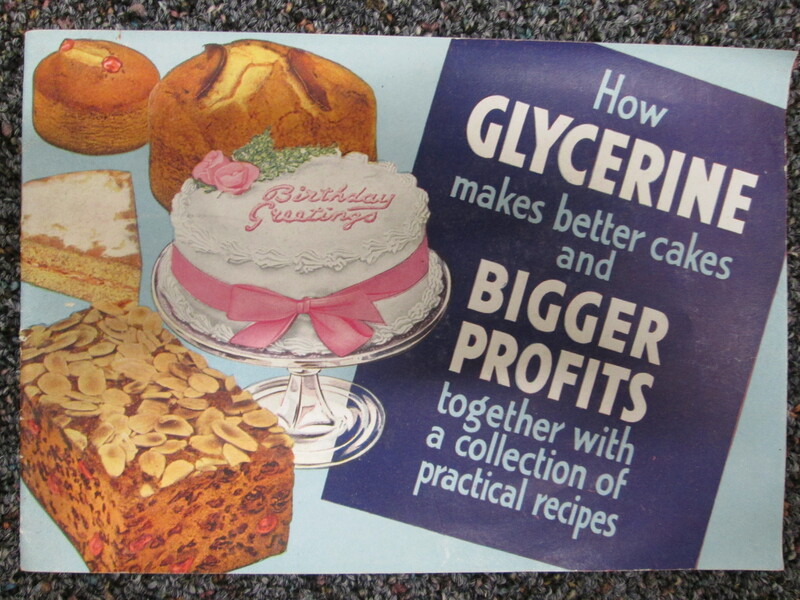 Among the many treasures I’ve found a Glycerine Cookbook called “How Glycerine makes better cakes and Bigger Profits”. All the recipes include at least one pound of pure glycerine… I think I’ll stick to Edmond’s! Maddy Jones, Victoria University Museum Studies intern. This entry was posted in PSM and tagged baking, cakes, Petone, Unilever. Bookmark the permalink.